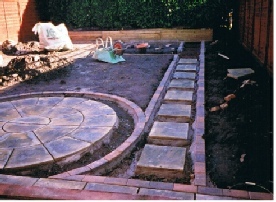 Killoch Garden Services are a newly established garden company offering a wide range of professional services including general maintenance, grass cutting, hedge cutting, weeding, turfing, tree and shrub planting, garden rubbish uplift, shed removal, snow clearing, small hard landscaping jobs and professional advice on all aspects of your garden. 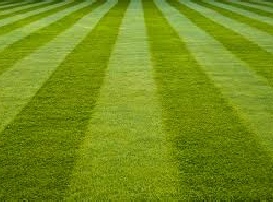 All types of gardening work undertaken. Please click the Services page to see a selection of the range of services offered all year round. With Killoch Garden Services you can be assured of sound advice and quality workmanship carried out in a manner meeting all Health & Safety requirements. I am a fully qualified gardener trained to Higher National Diploma in Horticulture level with over 20 years experience in the horticultural industry working within local authority, commercial and domestic settings. 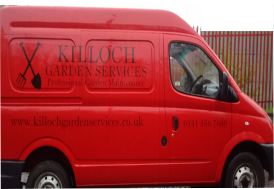 Killoch Garden Services are a fully insured, reliable, local company covering the Greater Glasgow area and are a registered member of The Gardeners Guild; a trade body open only to professional gardeners. Please get in touch for more information on the services offered, to discuss your requirements or to arrange an appointment.